Summary : Great for adults and kids around the campsite and in the water. Keeps feet clean and safe. 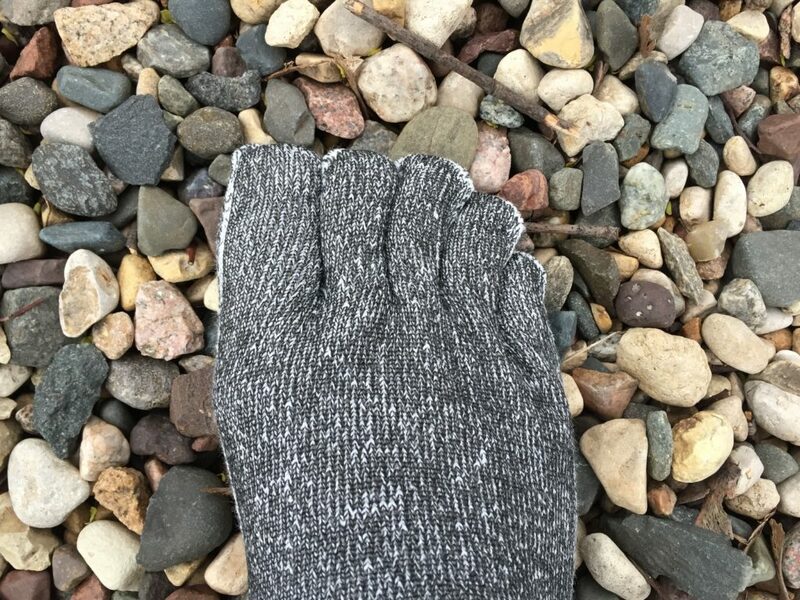 On July 29th, 2015, the Swiss Barefoot Company asked for $10,000 to launch what it was calling “the world’s most minimalist footwear.” They called it the Swiss Protection Sock, and at the end of the campaign on September 6th they had reached a whopping $330,330. All of this excitement over a sock? What’s going on here? 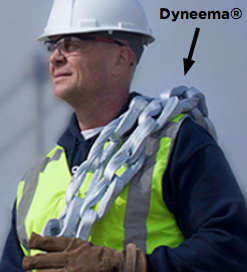 And what on earth is Dyneema? I spend most of my summer barefoot. I run barefoot, drive the car barefoot (not illegal, btw), and if the terrain allows it, hike barefoot. I find that most things are simply more fun that way. I’ve also found that there is a big gray area between barefoot activities and activities that require shoes. For me that would be things like a light trail run, climbing on the rocks around Lake Superior, and kayaking. For these I want the barefoot feel, but it’s also smart to have some protection against abrasion. The Swiss Protection Sock is perfect for these activities. I’ll just get this out of the way: if you’re worried about how your feet look in public these aren’t for you. remarkable material, and the Swiss Barefoot Company decided to make socks from it so you can run around care-free. How does the Swiss Protection Sock perform? I wore them everywhere for three days, which included a short run, work, and errands around town. At work the most common two responses were “What the hell are those?” and “Um…no.” Fair enough. 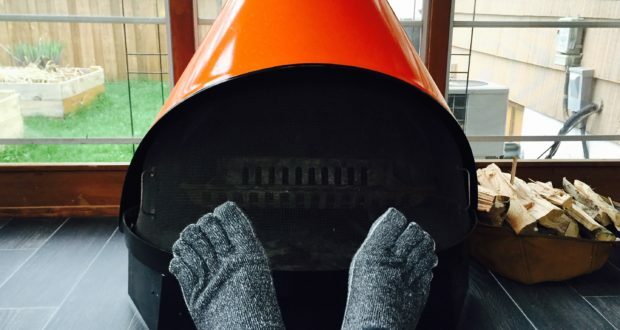 I’m basically wearing toe socks around. How did I like them? I loved them. The protection is significantly more than just wearing a sock around. However, there is something about the Dyneema that kind of feels like micro chain mail. The weave is sturdy and the outside of sock has a rough grainy texture. The inside of the sock is very comfortable, and they are more breathable than I expected. I’m going to wash them tonight, but only because the bottoms became a little dirty. It’s not because they stink. I also like that they come with a water resistant bag. After a day on the river I can put them in the bag and toss it in my pack. Is there anything I don’t like? They’re a little tricky to get on. 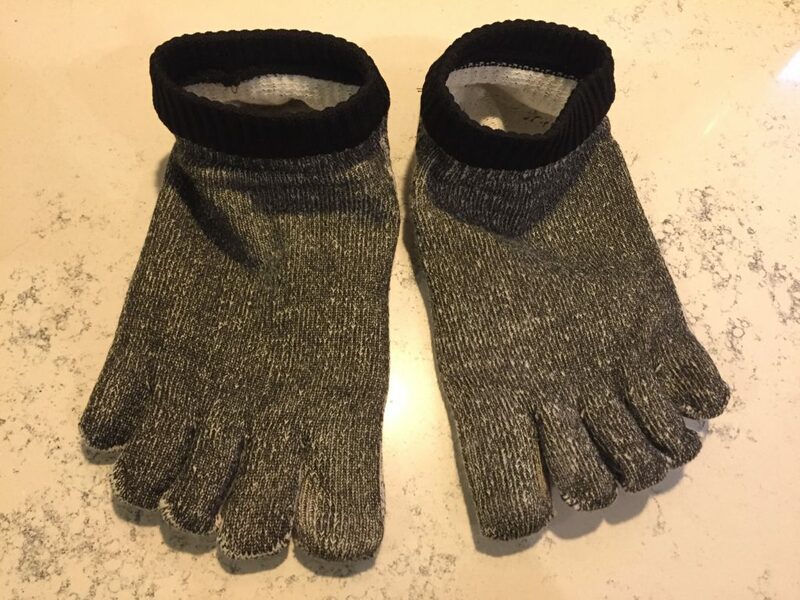 I have three pair of Vibram Five Fingers, and after I figured it out, they go on easily. The Swiss Protection Sock is stiff out of the package and takes a fair bit of tugging to get all of your toes in. It was certainly easier on day two, and I’m sure they’ll loosen up after a few washes. Then of course there is the $79 price tag. At 50 Campfires we always say that every product out there is for someone. 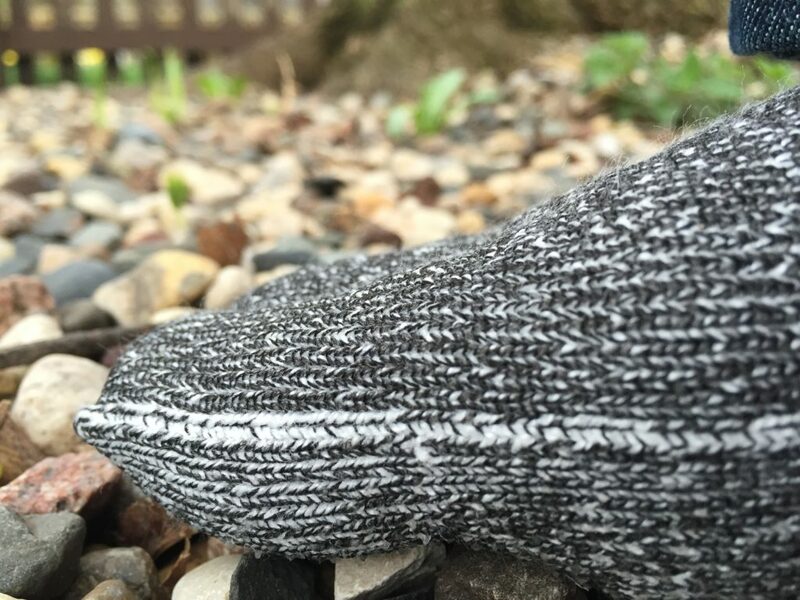 I think the Swiss Protection Sock will find a permanent home with the barefoot crowd, but I also think it will creep its way into the outdoor world in general. 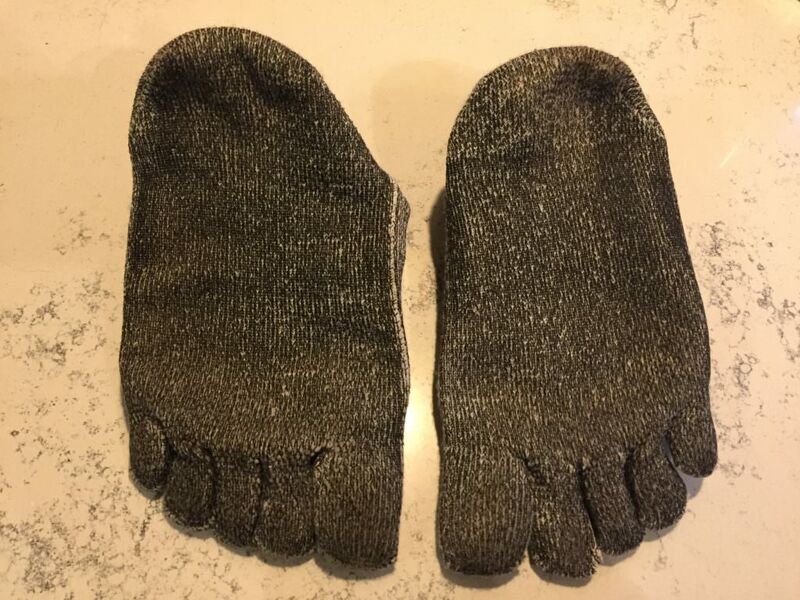 I’ll be wearing them around the campsite all summer and at the end of the night I can put clean feet into my sleeping bag. If I can get a few summers out of them I’ll be a happy camper. Next: Did You Know That Morels Are Common at Burn Sites?